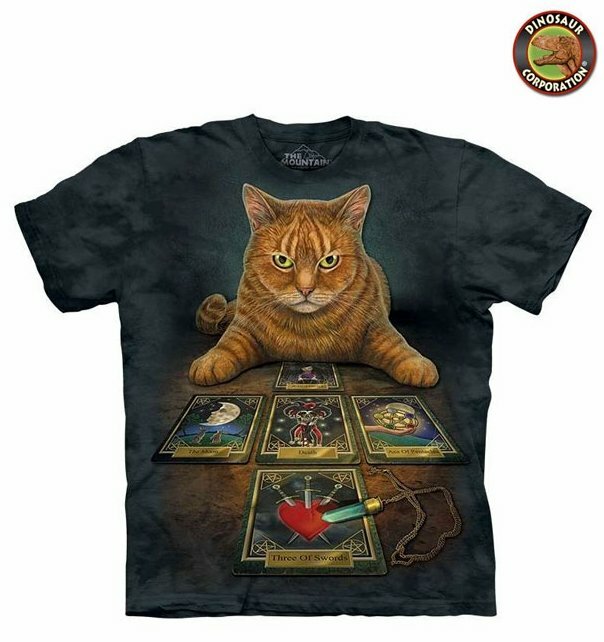 Cat The Reader T-shirt is a perfect match for you if you are into magic. Let the cat read your day. The quality is superb. It is hand-dyed with eco-friendly nontoxic inks.